Summers in India can be harsh. The heat makes you sweaty and uncomfortable. An air conditioner is a necessity under such conditions. An AC removes the moisture inside a room and cools it down. But what if you turn on your split system air conditioner after months, only to find out that something is wrong with it? 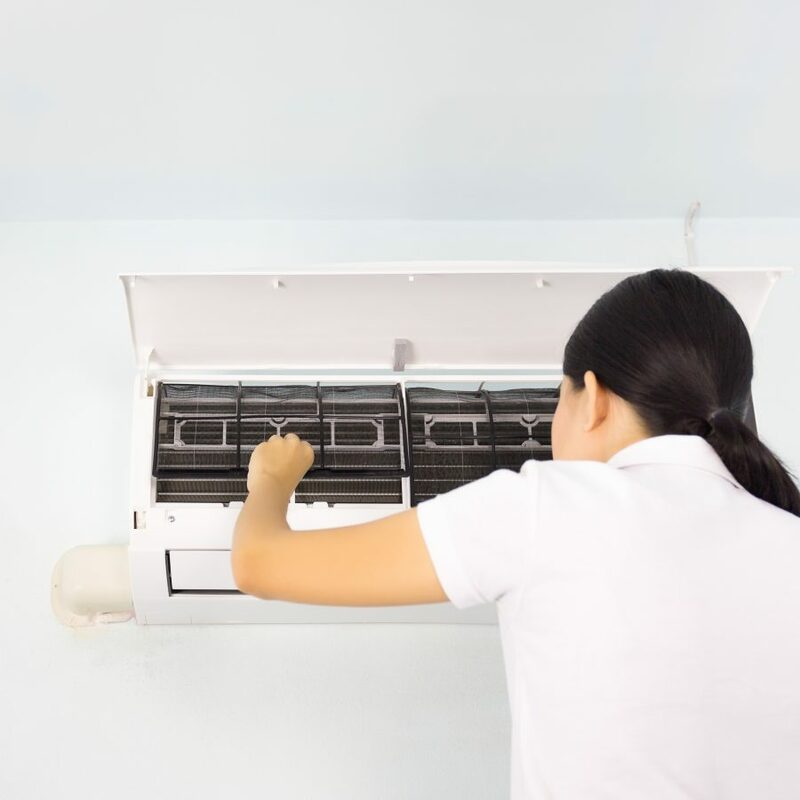 Hence,we have listed below 5 common split system air conditioner problems and ways to deal with them to sort this issue for you. Solution: Follow a simple AC troubleshooting guide. Check if there is a power supply to your split system air conditioner. If yes, ensure that the thermostat is set to the ‘cool’ mode. Next, check if all the external wiring is intact, as rats and mice could nibble up wires and disconnect the circuits. The next step is to verify if everything is okay with the electrical wiring of your home. If there are issues with blown fuses or tripping, resetting the power should do the trick. 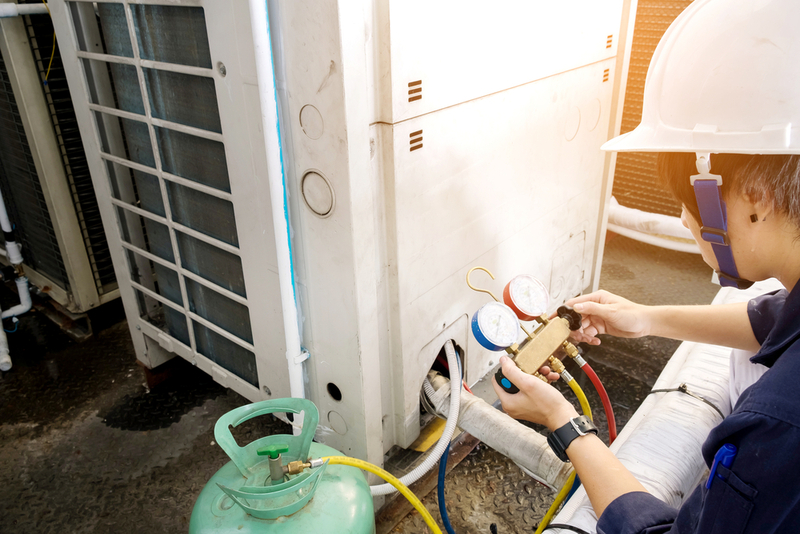 In case all of these fails, your split system air conditioner might have internal issues related to wiring or motors. If that is the case, call for an AC service repair and maintenance from UrbanClap. How to deal with it: If the fan of your split system air conditioner is not working then look for switched off or tripped circuit breaker inside the system. This can prevent the fan from receiving input power even though the unit is switched on. Another reason your AC fan is not working could be a build-up of ice in the internal coils, which obstructs the normal functionality of your split system air conditioner. You need professional help in such cases. How to deal with it: Molds are types of fungi that grow in humid temperatures. Split system air conditioners have ambient temperature which is perfect for their growth. As they can lead to various health issues, it is better to deal with them at the earliest. To solve this split system air conditioner problem, contact an air conditioner service specialist from UrbanClap at the earliest. 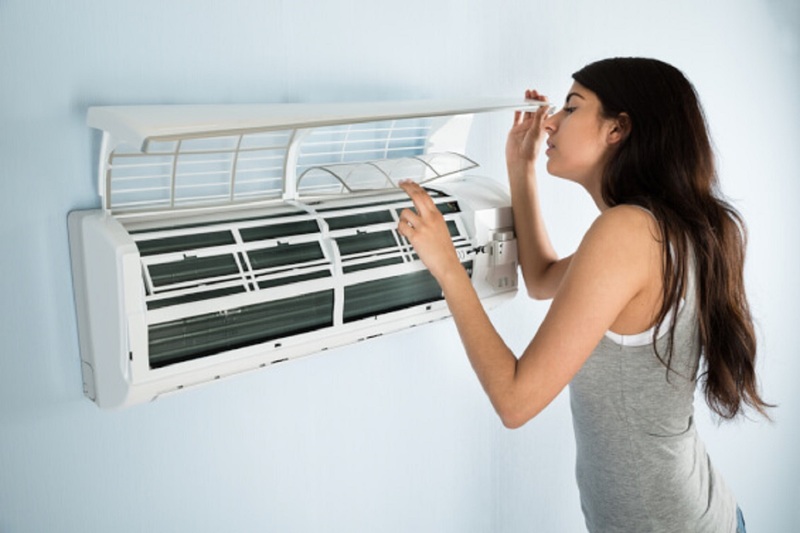 How to deal with it: There could be split AC problems leading to blowing hot air. The first step in tackling the problem is to make sure that the thermostat is set to a temperature at least 5°C lesser than the room temperature. You can also check for the cooling effect by lowering the temperature further. If there is absolutely no difference in the output even after 15-20 minutes, carefully clean the dirt in the evaporator or condenser. Ensure adequate air supply from the coils and fins of the condenser. The cause might also be a refrigerant leakage, which can be inspected visually. If these measures seem difficult, book an AC repair and serviceman from UrbanClap and get your problem sorted! How to deal with it: A thermostat is a control unit inside your house, which allows you to set the desired temperature according to your needs. You can usually control air flow through a remote control or through knobs on the device itself. If the thermostat is broken, you cannot regulate the ambient temperature and might end up damaging the split ac unit. A split system air conditioner unit has numerous parts working together to make it work. Regular maintenance and service will not only increase its longevity but also render a smooth functioning of the system. Let trained, trusted, and qualified specialists from UrbanClap take care of the issues related to your split AC, while you sit back and relax after a hectic day at work. your article really useful because recently I have to face the problem that the AC fan was not working. There are molds in my air conditioner. I will do the things that you said. Thanks for sharing this. Thanks For Sharing article it’s very useful. 2 How to Get Rid Of Pests At Home Naturally!